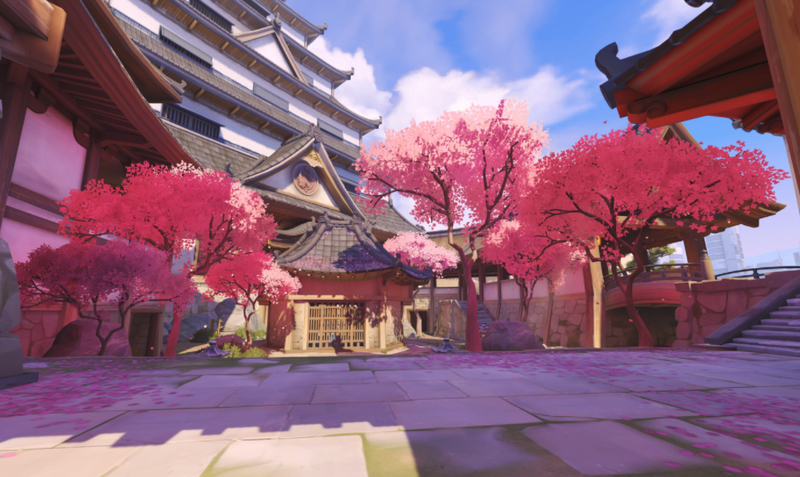 After receiving a “tremendous amount of feedback,” Blizzard changed the way Overwatch does ties in its competitive mode. Now, one team just has to gain more progress than their enemy, with a minimum of 33% progress. That means there will be more ties.